Like a bridge over troubled waters, the tonearm is that vital link in traversing the bumpy grooves of your worlds best music. Supporting your cartridge in receiving and transporting the torrent of micro information etched in each groove on it's merry way to musical bliss, with the least interference possible. 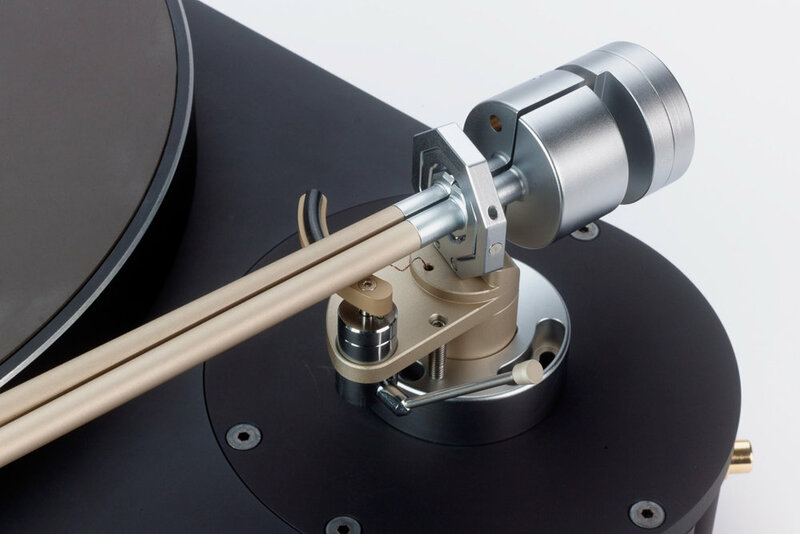 There are a variety of technologies and factors to consider within our tonearm range. 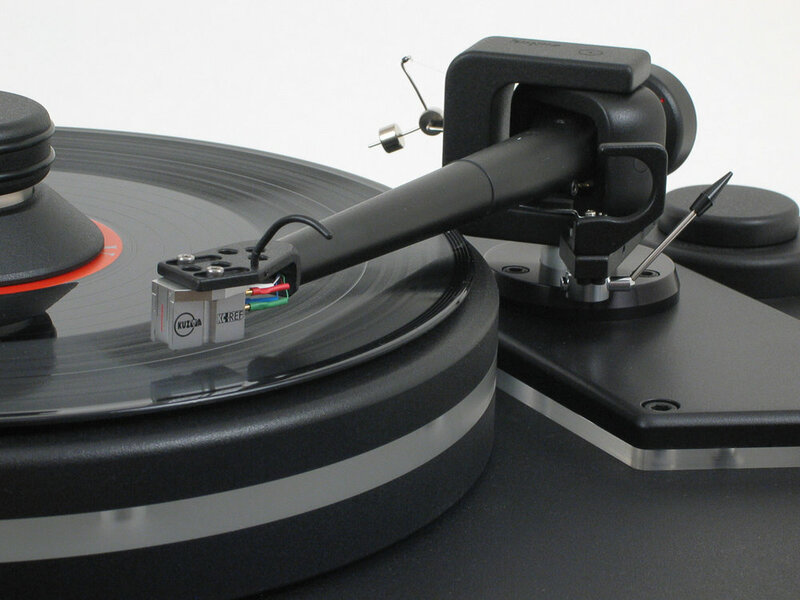 We can advise on suitable tonearm/cartridge combinations. Taking into account, combined resonance and compliance calculations, your target sound and your preferred ease of adjustability. Kuzma - From the baby but beautifully musical uni-pivot designs, to the formidable 4point pivot tonearm in upto 14" length, Kuzma have for good reason, become one of our best selling tonearms thanks to their unrelenting ease of adjustability, killer sound and looks. Thales - After taking the traditional pivoted tonearm design and flipping it on it's head with the original Thales tonearm, Thales have not stood still and have refined and simplified the original ideas and created the 'Easy' and 'Simplicity II' tonearms. Both of which boast far lower tracking distortion than any fixed offset pivoting tonearm design, along with build quality and looks that are unmistakably Swiss. SME - The Experts at SME are, like Thales, originally Tonearm designers. 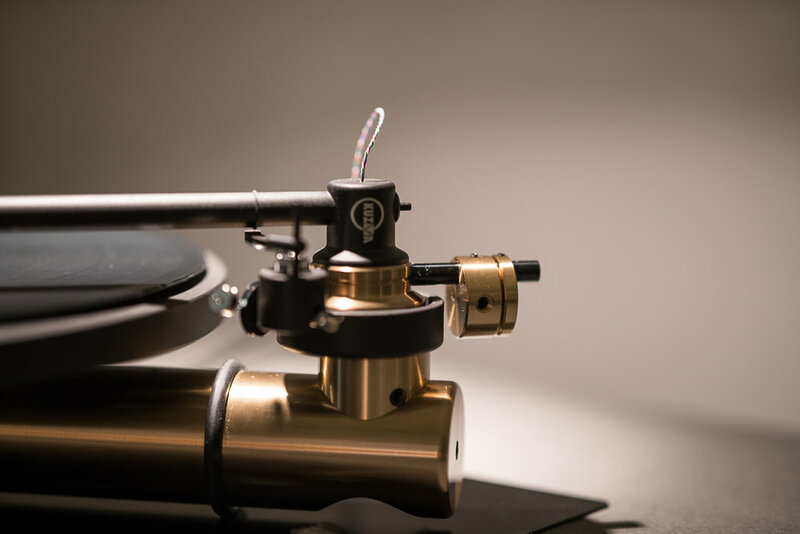 The complexity of tonearm design is not to be underestimated and SME have been at the top of the game for a long while for a reason, their arms are considered reference grade and have a fantastic build quality, design, and exceptional sound quality.